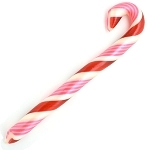 A gift box filled with 1 dozen handmade wintergreen candy canes - a hard to find Christmas favorite with a sweet, minty taste! The colors are beautiful and flavors are amazing. Item was shipped quickly. The only issue I had was upon arrival I had 4 broken candy canes due to packaging. Other than that, I was very pleased with my order. Wintergreen candy canes are impossible to find at Christmas so I resorted to the internet to find them and much to my surprise I found this website and took a chance and ordered 3 boxes and let me just tell you that my family absolutely LOVED this flavor and will ALWAYS be ordereing my wintergreen candy canes from Giambri's from now on! Not only were they the tastiest, but were delivered 2 days before Christmas just like they were promised. 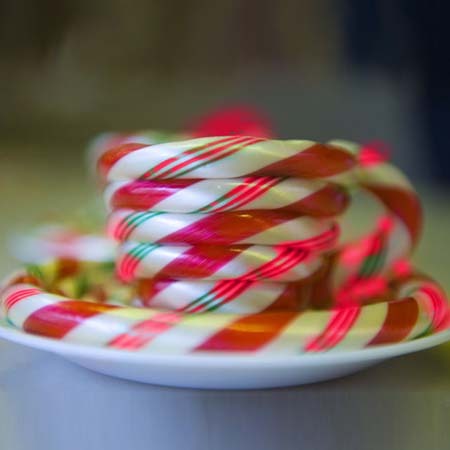 Not only are these wintergreen candy canes delicious, but they are beautiful as well. Wintergreen candy canes are almost impossible to come by and I'm so happy I found these! 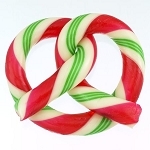 I ordered these because I just could not find wintergreen candy canes anywhere this year. I admit I was expecting them to be stronger, since I'm used to store-bought, but they were sweeter with a light mint flavor and we enjoyed them very much. I'll be back for more next year. 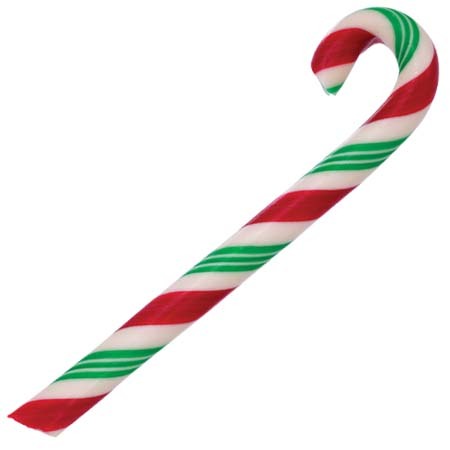 I love wintergreen candy canes. Can't find them anywhere! Thank you Giambri's for helping my holiday flavor come true!